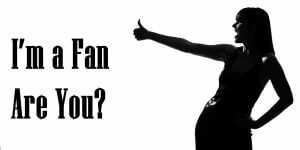 Im a Fan of COAL Wholesale Automotive Services... Are you? Fill in the below form and you can recommend ‘COAL Wholesale Automotive Services’ to a friend or family member via a text message. 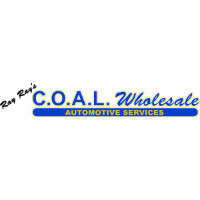 Show your support with a quick share of ‘COAL Wholesale Automotive Services’. We purchased a vehicle from Ray & Tammy last year and they followed up and made sure everything was done to our satisfaction. Ray and Tammy are honest and they are also a good family oriented couple. I highly recommend them to anyone purchasing a vehicle. If they don’t have what you want in their inventory, they will order it for you. Ray and Tammy are such honest and caring people. They stand behind their word and their automobiles. When I refer someone to COAL I know that person will leave happy and satisfied with their car buying experience. No better preowned car dealership around! Excelent service, they’ll take care of your needs and find the perfect ride you’re looking for. Awesome people. 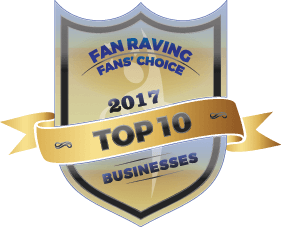 I’m 100% Coalwholesale fan! I bought two cars from C.O.A.L. Ray and Tammy were so helpful and honest. The nicest people around, amazing customer service, and great deals. They are top notch in customer service! They’ll find the perfect car for you without big company run around. They have a car detail service too. We won’t go to anyone else! They are amazing! Great people.great deals. Great service. Trustworthy, kind and generous. We love COALITION wholesale!